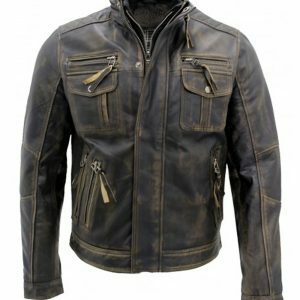 Do you want to buy a stylish leather jacket? 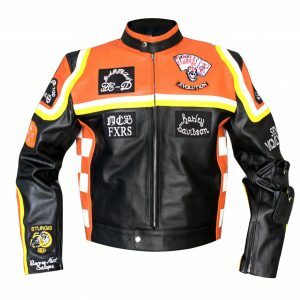 Are you keen to fill your wardrobe with a trendy biker jacket? 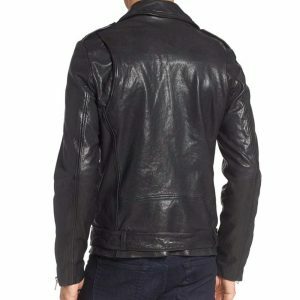 Leather jacket is a heavy investment, especially, when you prefer to buy a quality product. 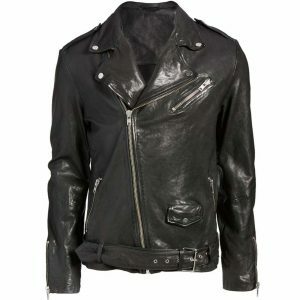 If want your jacket to stay with you for years, explore the wide range of black leather jacket mens to find your style. 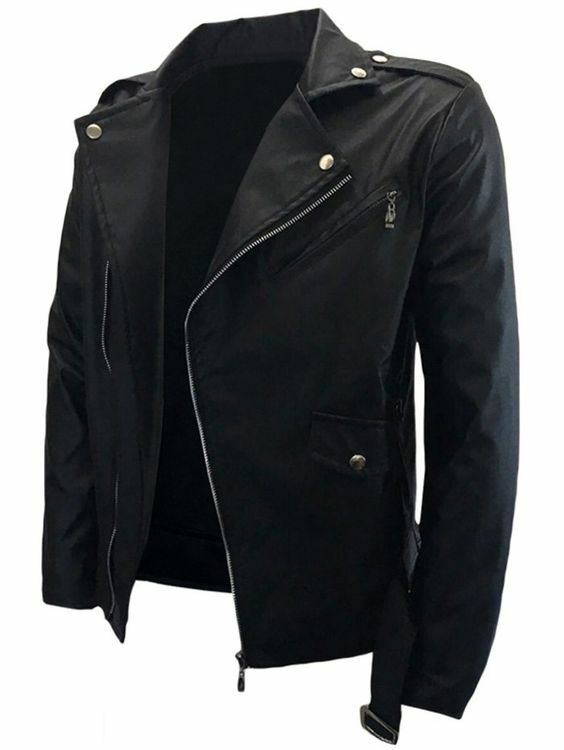 If you choose Belted Asymmetrical Zip PU Leather Biker jacket Black for yourself, you won’t fail to charm anyone. 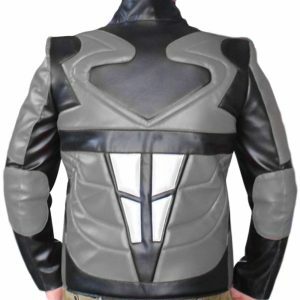 It will allow you to dress to impress the people around you. It’s a timeless fashion staple which is a must-have winter wardrobe essential. You can wear it at parties, at work and at casual gatherings. 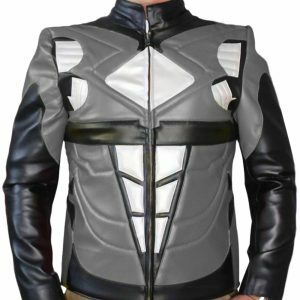 Belted Asymmetrical Zip PU Leather Biker jacket Black comes with a stylish turn down collar. 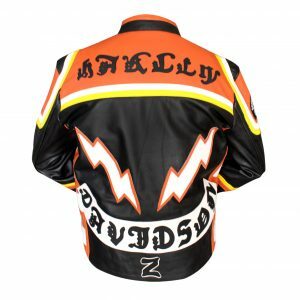 The long sleeves add to the sophistication of the jacket. 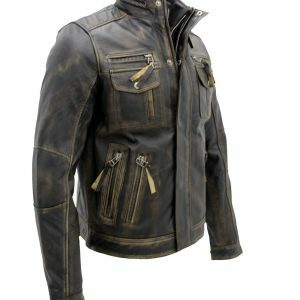 Not only it acts as a protective layer in winters for you, but it also brings style and persona to your character.